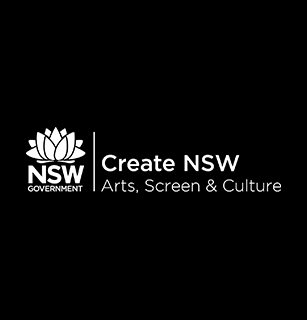 Create NSW invests in the success and future of arts, screen and culture in NSW through infrastructure and funding programs. 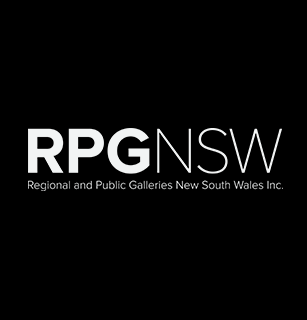 Represents the 40 non-profit member galleries making important contributions to the cultural life of their regions. Museums Australia is the national membership organisation for the museums sector, committed to the conservation, continuation and communication of Australia's heritage. The Arts Law Centre is a national legal centre for the arts.